A new townhouse development is on track for a site on Huntley Place near Providence and Queens roads. The development, a partnership between Alan Simonini and Ray Wetherington of Saratoga Asset Management, didn’t draw any criticism from Charlotte City Council or staff members at a public hearing earlier this month. City Council is set to vote on the project next month. The site is currently home to a real estate and mortgage company and empty lot. It’s behind a strip of commercial buildings on Queens Road and the expanded Harris Teeter at Providence and Queens. 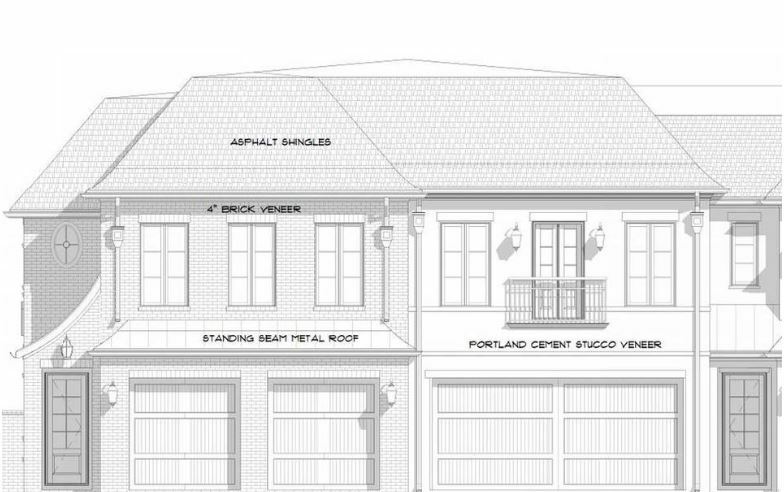 The townhouses, called Eastover City Homes, would be two stories and would each have a two-car garage.